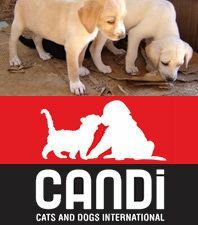 CANDi (Cats and Dogs International) and Isla Animals, with the support of Planned Pet Hood International, will be holding another dog and cat sterilization clinic in the community of Bonfil in Cancun, Mexico on November 4-10, 2012. CANDi (Cats and Dogs International) is a non-profit organization that saves the lives of stray cats and dogs in Mexico, the Caribbean and other international destinations through spay, neuter, adoption and educational programs, supported and funded by the tourism industry, travelers and pet lovers. Like many areas of Mexico, the community of Bonfil in Cancun struggles to provide adequate resources for its human population, which makes allocating funding to the needs of stray animals out of the question. These free sterilization clinics provide locals with a way to care for and protect their beloved pets and also control the stray animal population in their community. Andea Sekula, CANDi Transport Coordinator, has published a wish list of material needs for the upcoming sterilization campaign. If you can donate any of these items or are attending the campaign and can bring some of these things with you, please contact her at icuchickie[at]hotmail.com. If you are in the United States and would like to donate good for the clinic, you may ship them to the address posted below. 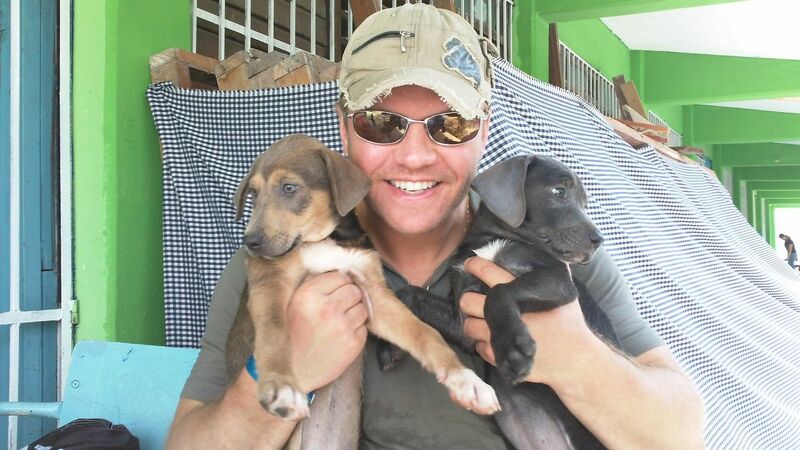 This year's goal is to sterilize 1500 dogs and cats in one of the poorest neighborhoods in Cancun. The situation in Cancun for homeless street dogs and cats is horrendous. Please do what you can to help. Donate materials. Make a monetary contribution. Volunteer. Spread the word! Pyrantel suspension (strongid) - We want to be able to dose every animal with de-wormer and we are looking for effective ways to do so. Convenia (if anybody has a connection with drug company Pfizer would help!) Expensive but one shot of it, provides 10 days of antibiotic coverage. Sutures - 2.0, 3.0, 4.0 - we may buy reel types and need people to mule them to us. Slip leads - Many needed! The cheaper disposable kind is fine. Pain control medication, injectable and oral. Endotracheal tubes - 3.0 through 9.0.